Country Rentals LLC operates three beautiful and unique Elkhart Lake vacation rental properties in the heart of Sheboygan County, Wisconsin, just outside of beautiful Elkhart Lake. The properties are within one hour from downtown Milwaukee, one hour from Green Bay and minutes away from Road America and world-class golf courses and the beautiful shores of Lake Michigan. Book Your Elkhart Lake Vacation Rental Today! Stay in one of our Elkhart Lake vacation home rentals in Elkhart Lake, Wisconsin. We have three properties which can suite groups large and small. Our three Elkhart Lake vacation rentals are located within two hours of Chicago, one hour of Milwaukee and ten miles from the shores of Lake Michigan. 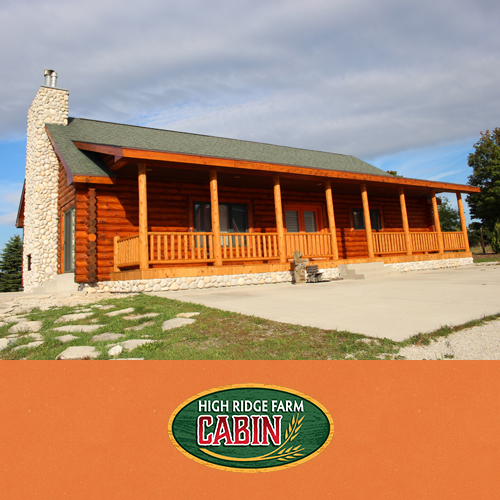 Our three Elkhart Lake vacation rental properties are Windever Farm, The Cabin and The Lodge. There are numerous local attractions including Road America race track, which is just three minutes away. Our guests for Elkhart Lake Vacation Rentals include race teams, family reunions, snowmobilers, race fans, football fans, golfers, wedding parties, anniversaries, retreats, corporate clients and folks just looking to relax in the rolling hills of the Kettle Moraine area of Wisconsin.